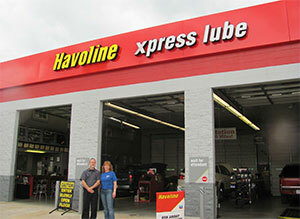 We are your number one supplier of Synthetic, High Mileage, and Conventional Motor Oils. As a distributor of Chevron and Sunoco we can provide products in bulk, drums, pit packs, and cases. 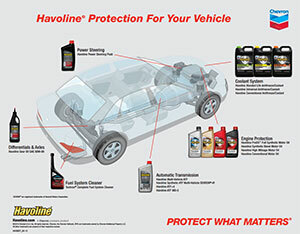 We can protect what matters with high quality Engine Oils, Transmission Fluids, Coolants, Power Steering Fluid, Gear Oils, and Fuel System Cleaners.